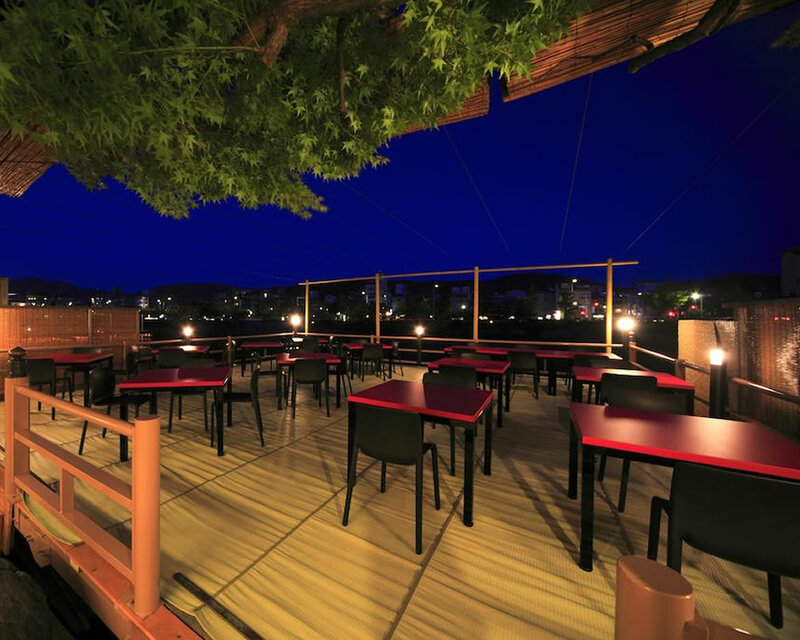 Enjoy luxurious Kyoto cuisine and a spectacular view of the Kamo River at the historic Japanese restaurant Tazuru or Senkaku. 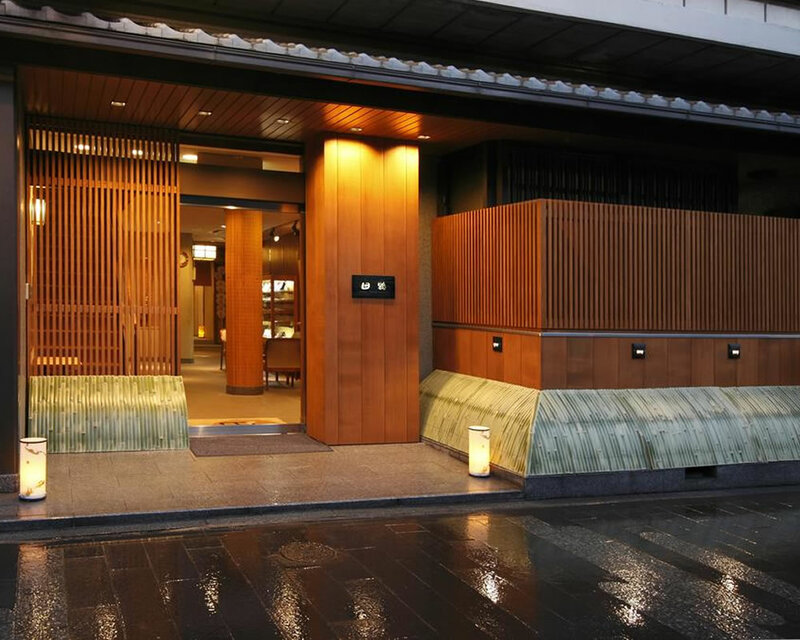 Tazuru is a Japanese restaurant and inn located in Kyoto with a history and tradition spanning over 130 years and one of the few restaurants and inns on the street of Kiyamachi with 6 floors. 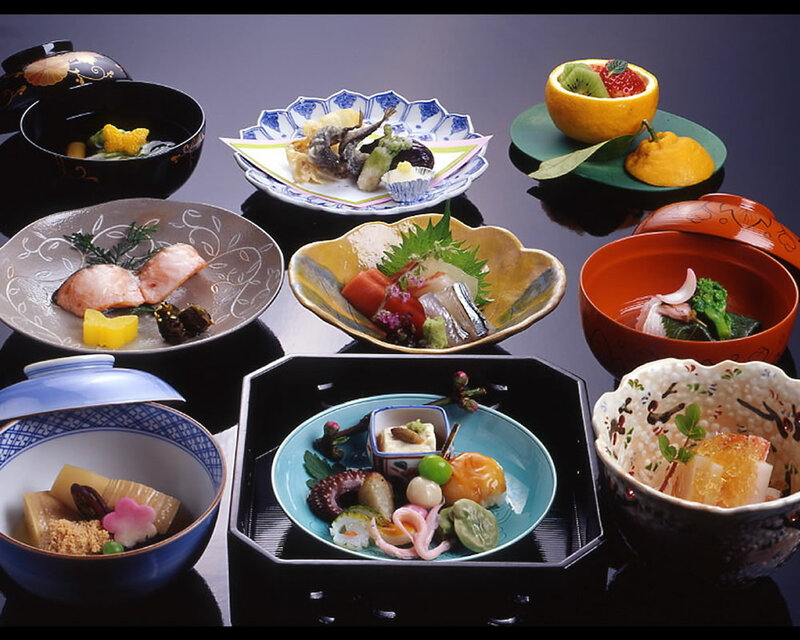 Utilizing the ingredients from the four rich seasons of Kyoto and traditional methods of cooking which have been passed down for generations, dishes are carefully prepared and transformed into beautiful works of culinary art. 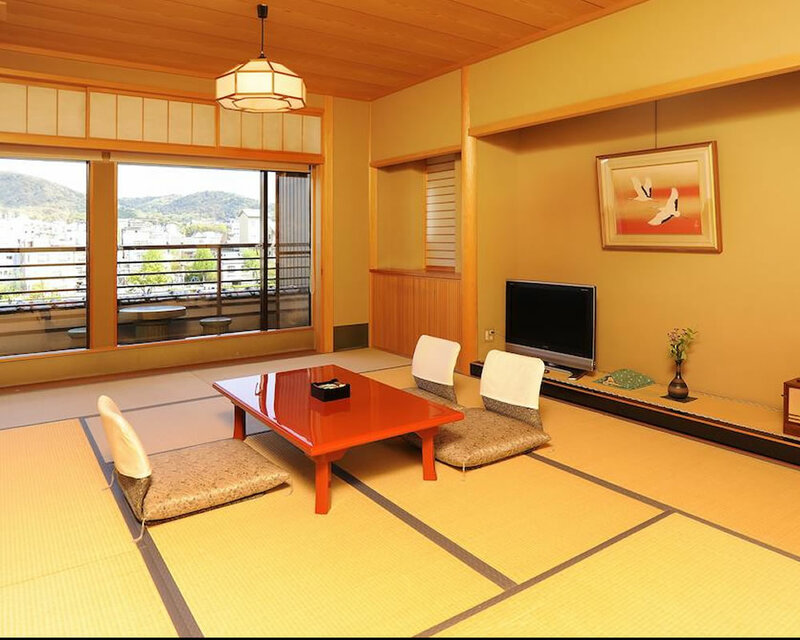 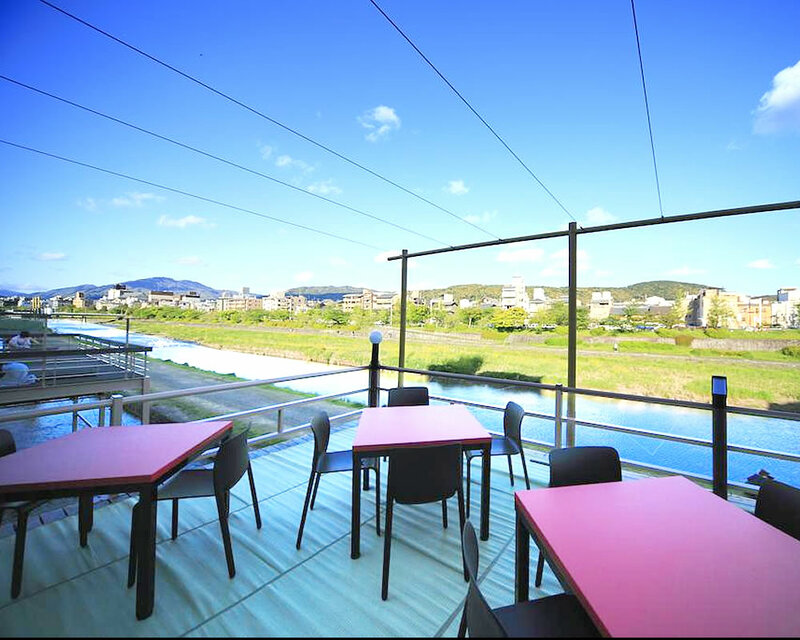 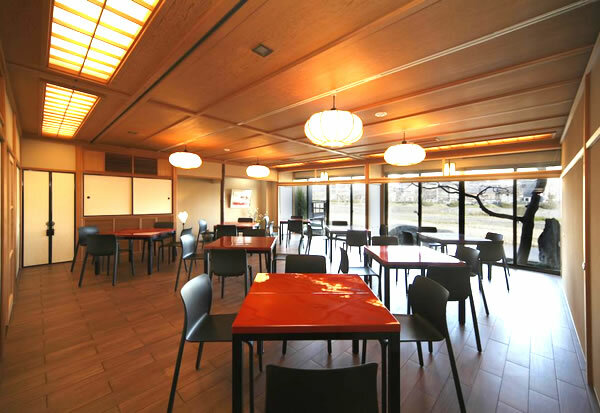 Guests staying at Tazuru's inn can enjoy breakfast and take in the beautiful views overlooking Kamogawa from the main dining area. 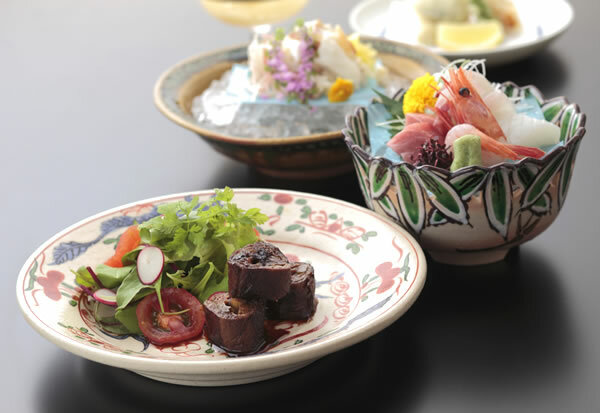 Enjoy luxurious Kyoto cuisine at Tazuru or Senkaku: a historic Japanese restaurant located on the picturesque street of Kiyamachi. 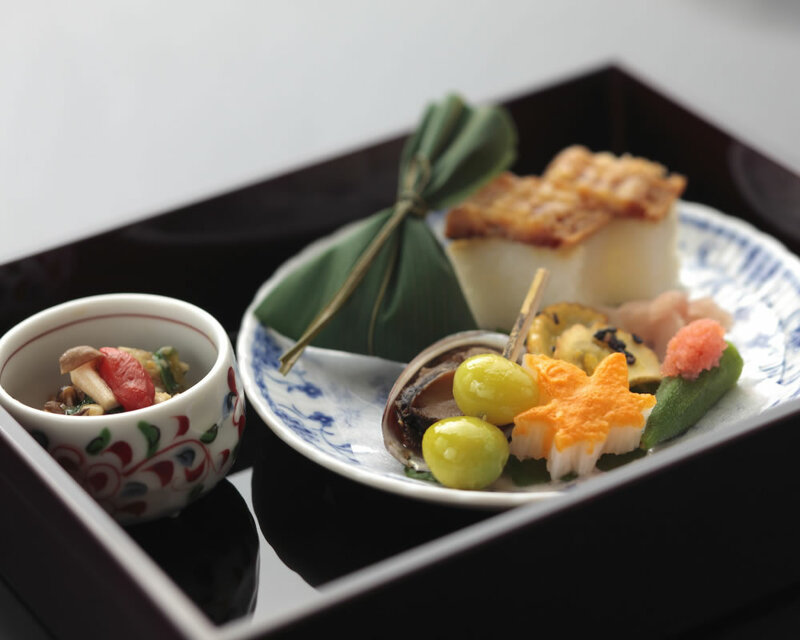 The owner personally visits the market every morning to ensure the selection of only the most premium seasonal ingredients so that every guest can enjoy the delicious blessings of each season. 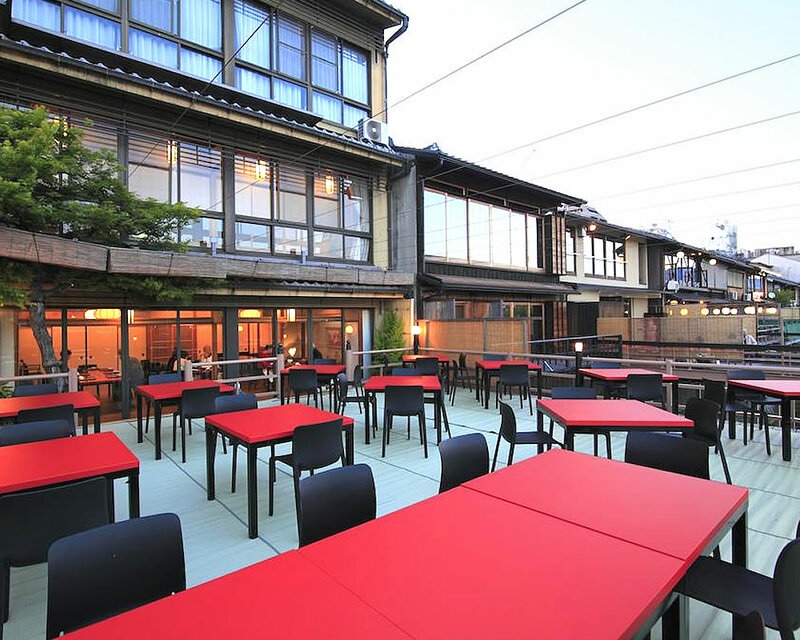 During summer season, guests can take advantage of one of the traditional features of summer, riverside dining.